I am not certain how it happened, but I am going to have my first high school student this fall. Cue the deer in the headlights look . . . tears . . . a sigh . . . and then the excitement! Although the high school years bring me closer to one of my children leaving home and no longer being a part of my every day, it is a time full of new experiences and many firsts for him that will set the foundation for the rest of his life. If you are not already where I am, one day, you will be here. If you have already crossed this path, you understand. It is a bittersweet moment, especially since we have homeschooled from the beginning. I have had the opportunity to be my son’s primary teacher over the last nine years and watch him learn and grow into a wonderful young man. Both of us are ready for the next step on our journey as we homeschool through high school. 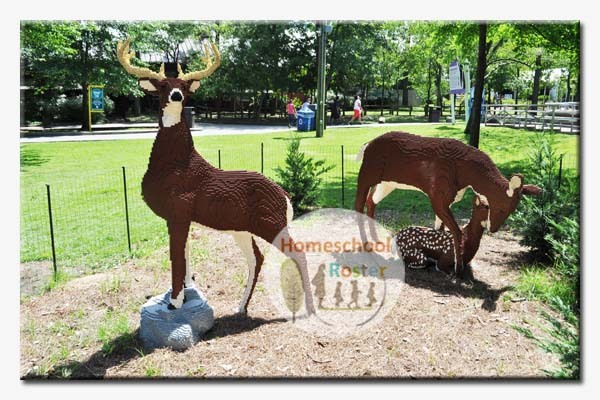 I created Homeschool Roster with the hope to provide an online listing of educational and fun activities and events for West Tennessee homeschoolers. 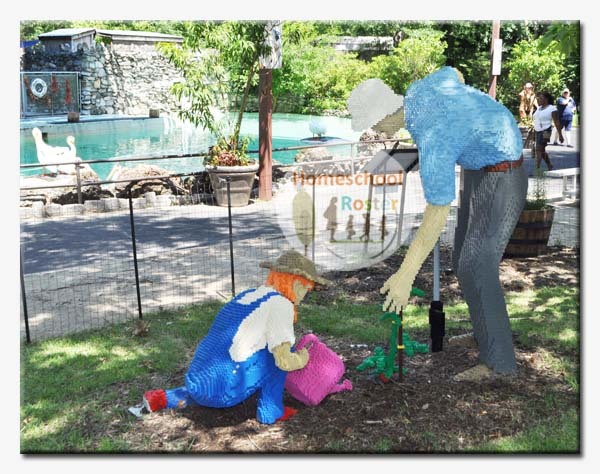 As transplants to the area, we did not have the connections or familiarity with our new surroundings when we moved here. There are so many opportunities in West Tennessee and we often found out about them after they happened. We were missing out on some wonderful experiences. 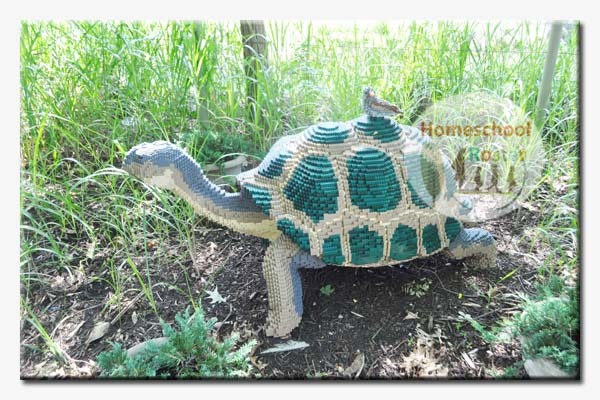 Through Homeschool Roster, I have been able to stay informed and not miss out on anything. 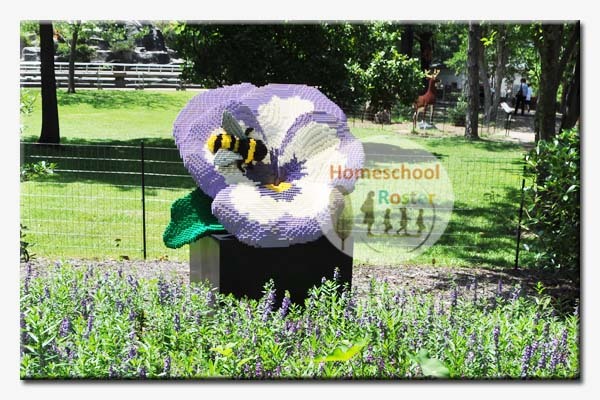 Homeschool Roster has also become a great resource for other homeschool families. I want to enter and continue through the high school years just as informed and realize there are other parents out there like me. I also know there are many of you who have knowledge to share. That is why I created High School Happenings 4 Homeschoolers. 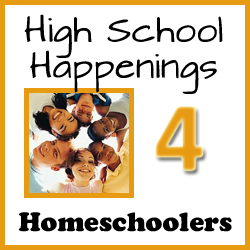 High School Happenings 4 Homeschoolers is an online group and resource created for parents of high school homeschool students. The high school years open many new opportunities for your child. There are special programs, internships, workshops, camps, proms, scholarships, get-togethers, sports, dual enrollment, athletics and more. 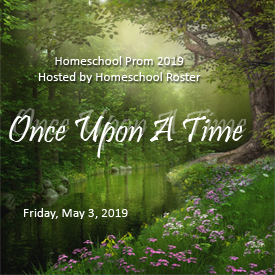 High School Happenings 4 Homeschoolers is the place where I will share the opportunities I learn about and hope you will do the same in the group. High school is about the academics, but it is not all about the academics. As your child is working their way through high school preparing for college or life after graduation, make sure they do not miss out on opportunities along the way that are just for them. 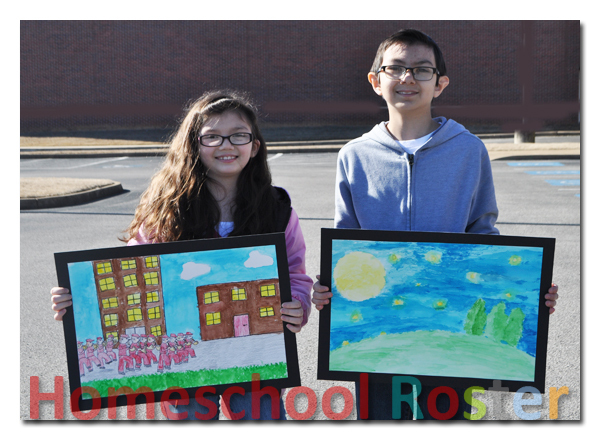 The base for High School Happenings 4 Homeschoolers is Tennessee and those events will be shared in the closed group. Opportunities outside of the state may also be shared in the closed group and I will share some I find on the public page. So, come on over and join me at High School Happenings 4 Homeschoolers, so your high school child does not miss out! 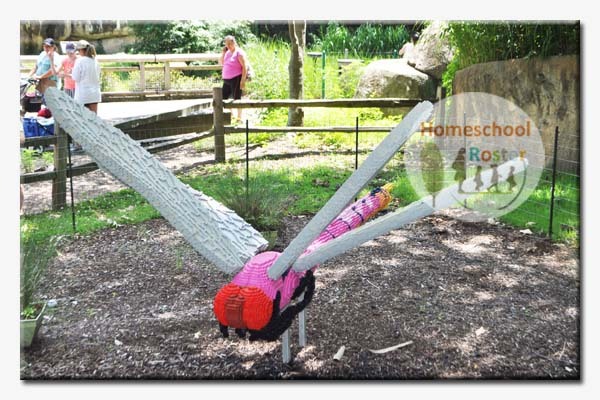 Like High School Happenings 4 Homeschoolers (public page). 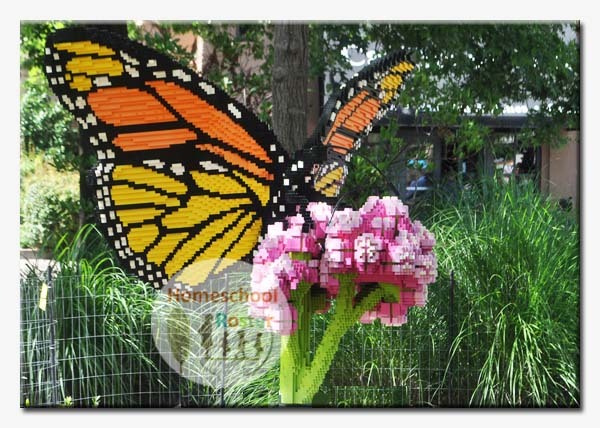 Join High School Happenings 4 Homeschoolers (closed group). If you are looking for a creative way to encourage your children to read this school year, Pizza Hut just may have the answer for you. For more than 25 years, the Book It! reading program has been a unique tool in motivating young people to pick up a book and read by recognizing their reading accomplishments with a pizza. The parent/teacher establishes monthly reading goals for each child that may be tailored to their reading ability. If a student is not yet reading independently, a parent or other reader may read to the child to help them achieve their goal. 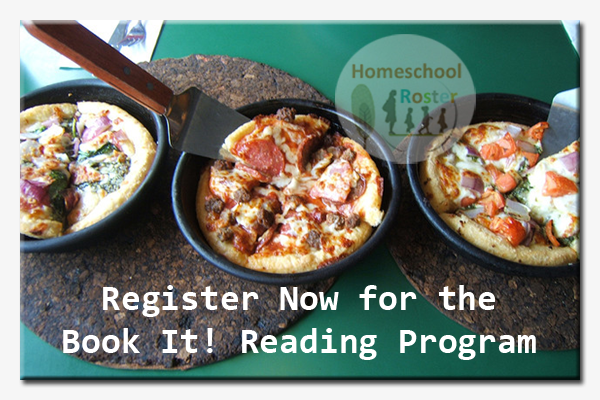 Once the child has achieved their reading goal at the end of the month, they are rewarded with a Reading Award Certificate that may be redeemed at any participating Pizza Hut restaurant for a personal pan pizza. 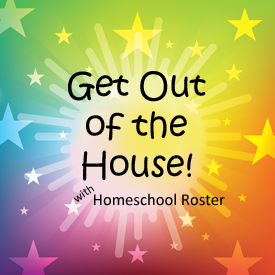 Participation is easy for parents/teachers who may enroll their children through their homeschool. All materials (ex: Reading Reward Certificates) for the program are provided for free to schools. The Book IT! program begins October 1 and ends March 31. Students must be in kindergarten through sixth grade to be eligible to participate. All participating kindergartners must be age five by September. 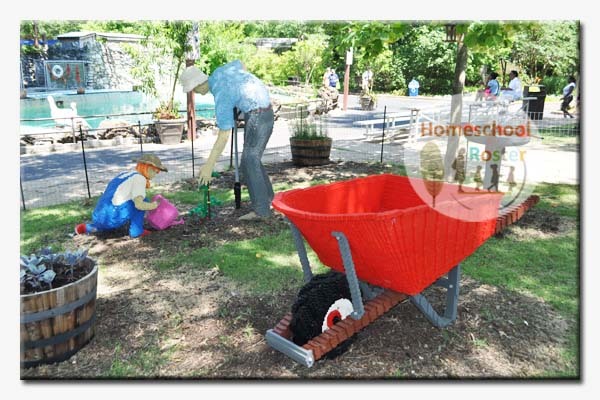 The program is only open to schools (home, public and private schools) and not clubs, groups or organizations. All families must enroll individually. Enrollments will be accepted through September 1 or until supplies run out. 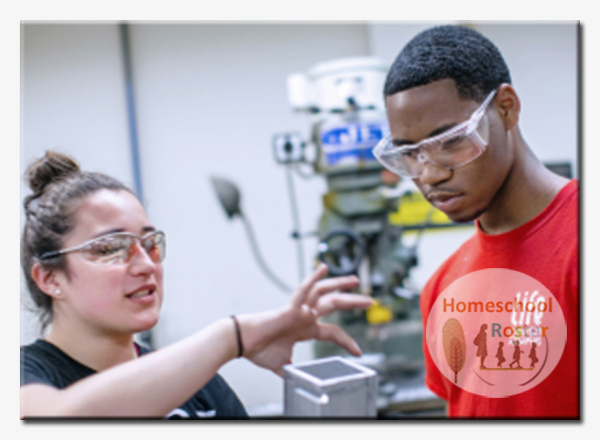 Register your homeschool today. Summer brings out the fun outside as well as indoors. 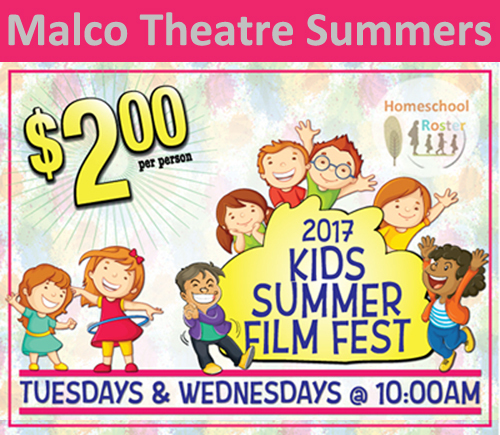 Malco Theatres is showing you how to enjoy the summer inside with the return of the Kids Summer Film Fest. There will be a special movie feature every Tuesday and Wednesday at 10 a.m. at the 20 Malco Theatres that cross five states; Arkansas, Kentucky, Louisiana, Mississippi and Tennessee. Besides the fun and excitement your children will experience, another reason to attend is several children’s hospitals throughout the Mid-South will benefit from the fest proceeds. Visit the Malco Theatres website to find theatres in Arkansas, Kentucky, Louisiana and Mississippi. Although “Once Upon a Time” is how many fairytales begin, it is also a way to begin telling the story of many happenings in the Bible. The only difference is we know the stories in the Bible are true and actually happened “once upon a time”. the Bible. 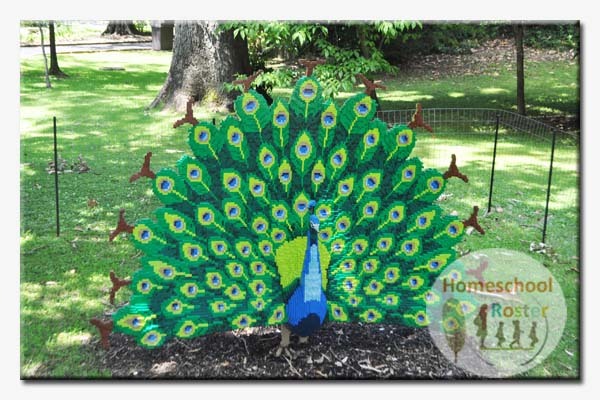 The set will grow with your child into their elementary age years. Both books are colorful and beautifully illustrated with images that will appeal to many children, especially those who have a strong attraction to Disney films. 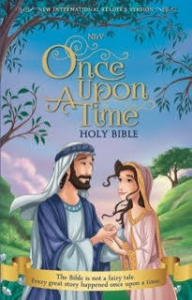 Through the illustrations of Omar Aranda, the Once Upon a Time Storybook Bible comes alive telling the stories of Hannah’s Prayer, Jonah and the Big Fish, Jesus is Baptized, The Blind Man, Lazarus, Wake Up and more. The vivid images in the book will keep the attention of little children as they learn more about the people and occurrences in the Bible. The Once Upon a Time Holy Bible is just that, a Bible. 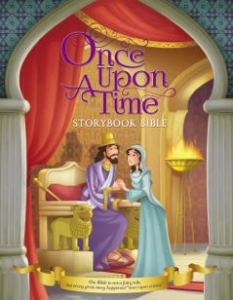 It also has nicely illustrated pictures that appear on full color and highlighting six “great stories of the Bible.”As your child grows and continues to want to learn more about God, having their own NIrV Bible that elaborates on the stories that were read to them from the storybook will become a great resource. If you have children of multiple ages, you could also use the book set together. Read a chapter in the storybook with your children and then find the full story in the Holy Bible to give more insight into the story. Both books make for great read-alouds during the day or as part of your story time before bed. Do you have an aspiring young writer or illustrator? 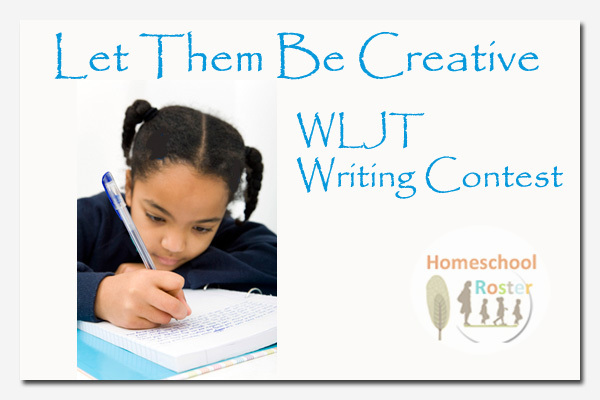 WLJT is holding its annual PBS KIDS Writers Contest for children in kindergarten through third grades. The contest is “based on the Reading Rainbow® Young Writers and Illustrators Contest” and in the past has only been open to lower elementary age children. This year, WLJT is partnering with Discovery Park of America and opening the contest to fourth and fifth grade students too. 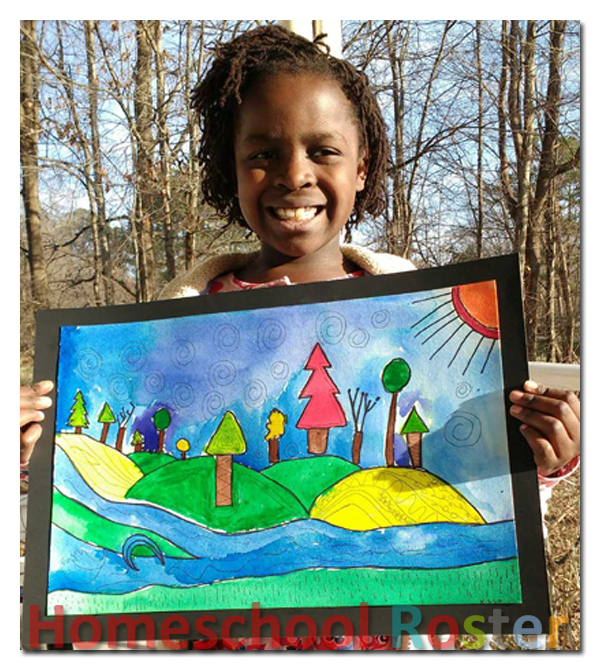 And yes, homeschoolers are able to participate. All eligible children are encouraged to participate in the contest for the chance to author a winning piece as well as win a number of prizes that include Sky Zone passes, McDonald’s gift certificates, Jackson Generals tickets, Walmart gift cards, books, arts and crafts supplies and more. To add to the excitement, the winners of the fourth and fifth grade contest will receive a one-year membership to Discovery Park of America. This is an opportunity for children who already have a passion for writing and love to bring their stories to life on the written page. 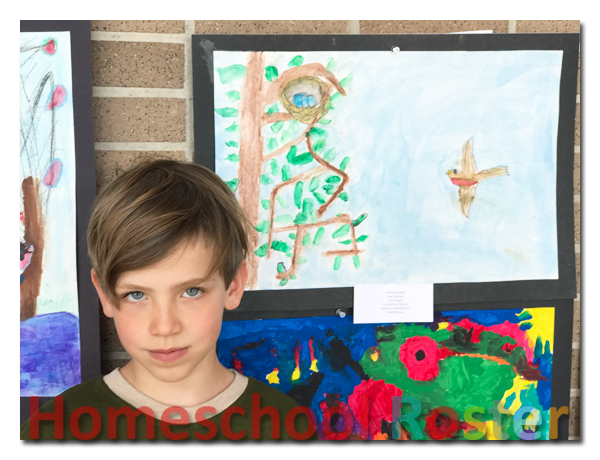 It is also a chance for a student who may not enjoy writing, but loves art and can bring their pictures to life with words. When given some time, putting words together to tell a story is not as difficult as it may seem. Authors may submit a story (fact or fiction) or prose or poetry. Students in kindergarten and first grade must use a minimum of 50 words and a maximum of 200. Second and third graders must use a minimum of 100 words and a maximum of 350. Fourth and fifth grade students must use a minimum of 100 words and have a maximum of 500. Submissions must also have at least five original illustrations. This is a great writing and fine arts exercise (assignment 😉 ) for children. So, get your children working on that story, prose or poetry now, because all submissions must be delivered or postmarked by Friday, March 31. Remember these are two different contests. The postmarked submission deadline to WLJT, P.O. Box 966, Martin, TN 38237 is Friday, March 31. Read the complete contest rules for the first through third grade contest. The teachers of the First Place winners and the teacher with the largest class submissions will also be winners. 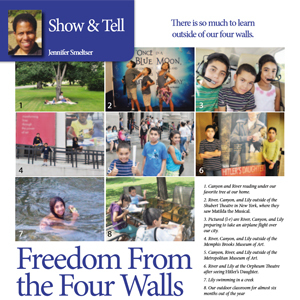 Read the complete contest rules and entry form for the fourth through fifth grade contest. Call Sabrina Bates at (731) 881-7561 or e-mail for more information. There is nothing better than receiving a hug; arms wrapped tightly and lovingly around you. When it comes to our children, I cannot think of any better little people to hug. Adding the words, “I’m going to give you a bear hug,” makes the hug that more special, because bears are big, which can only mean it will be a big hug. That verse is one author Carolina B. Cooney wrote for her now three grown children, when they were young. I’m Going to Give You a Bear Hug! is also the tile of her new picture book for children, which was published in December. Hugs are special in so many ways and it does not matter if the hug comes from a dog, cat, duck or a horse, which are some of the many types of hugs Cooney shares in her book. 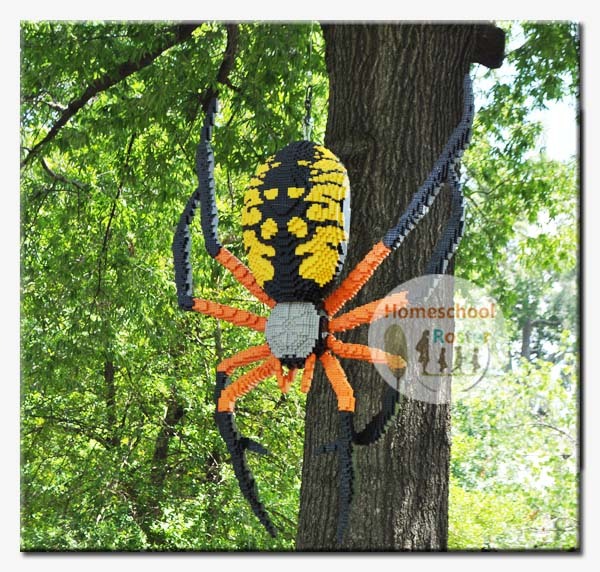 She even makes a hug from a “creepy crawly snug bug” sound affectionate and one that anyone would enjoy. The amusing rhymes that describe numerous types of hugs are fun to read and are ones children will enjoy hearing. Of course, the best hugs are “bear” hugs children receive from their parents, right before they are carried and tucked into bed. I’m Going to Give You a Bear Hug! is nicely illustrated by Tim Warnes whose seemingly playful personality comes through on the pages in the book. Cooney and Warnes are a great combination for telling this loving and playful story that makes a great bedtime read or an anytime story. 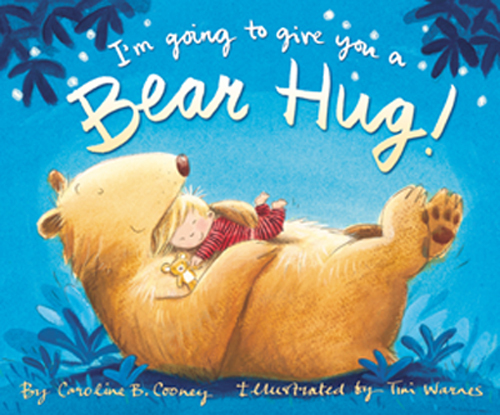 Cooney has authored 90 books for young adults and I’m Going to Give You a Bear Hug! is her first picture book. You may purchase I’m Going to Give You a Bear Hug! from Zonderkidz™, the children’s division of Zondervan, as a hardback for $16.99.